(News Investigators) /The National Emergency Management Agency (NEMA) says Boko Haram terrorists invaded Bale Shuwa Village in Jere Local Government area of Borno State on a deliberate robbery mission on Saturday night where they stole cows, sheep and goats. The NEMA’s Northeast Zonal Coordinator, Bashir Garga made the disclosure in a statement in Maiduguri. 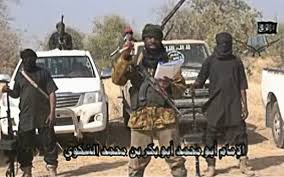 According to Mr Garga, “Suspected Boko Haram insurgents attacked Bale-Shuwa village in Jere Local Government Area at about 7:30 pm on Saturday.